Despite the growing economy, companies continue to look for ways to trim back and cut costs where they can, including reductions in their staff. However, while other industries are tightening their workforce belt, the trucking industry is booming. With the rise of Amazon, consumer expectations changed. Consumers became spoiled by the ability to be able to point and click and have an item on their doorstep within two days. In order to keep up, businesses large and small needed to ship products quickly and efficiently or risk losing customers. All of which means there are more trucks on the road than ever before. The challenge of these new trends in shipping lies in putting drivers in those trucks. 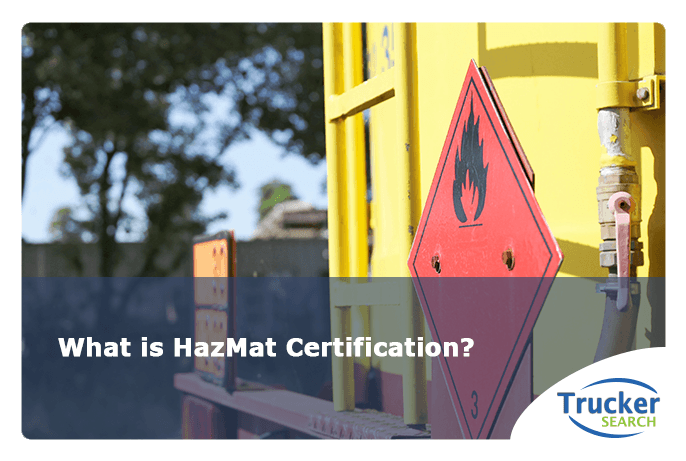 Many people who take the course to earn their CDL will have job offers before they’ve completed it. Sure, the potential wages that come with the job make it appealing, but the hours turn some people away. Many people want families and the hours that go along with trucking jobs are not always conducive to a middle-class family lifestyle. People want to be involved in their kids’ lives and that’s easier with a Monday through Friday, 9-5 job. 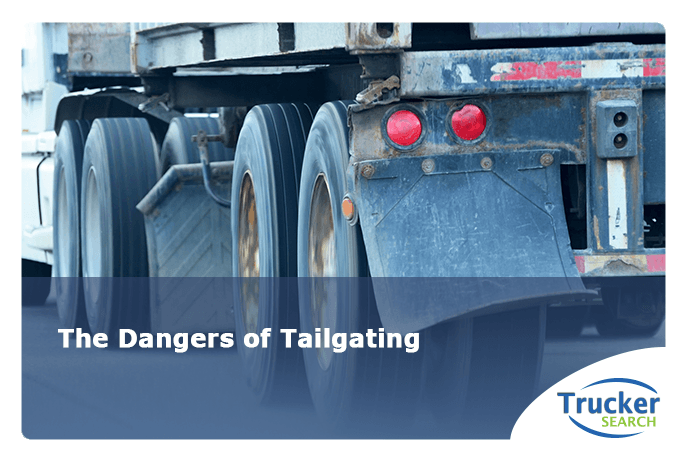 Fortunately, the trucking industry is listening. Some are offering schedules that are more flexible and with fewer nights and weekends on the road. Others are creating more hubs there’s no need for long hauls. Another issue in the trucking industry is the fact that so many truckers are approaching retirement age, many more than are signing up for jobs on the open road. According to the Department of Labor Statistics, the average age of a commercial truck driver is 55 with many of them on the verge of retiring. Trucking companies are taking steps to attract younger drivers by offering to pay for classes so people can earn their CDL and begin working for them. Many are making a concerted effort to fill those driving seats by targeting women, minorities, and veterans and are increasing starting pay. 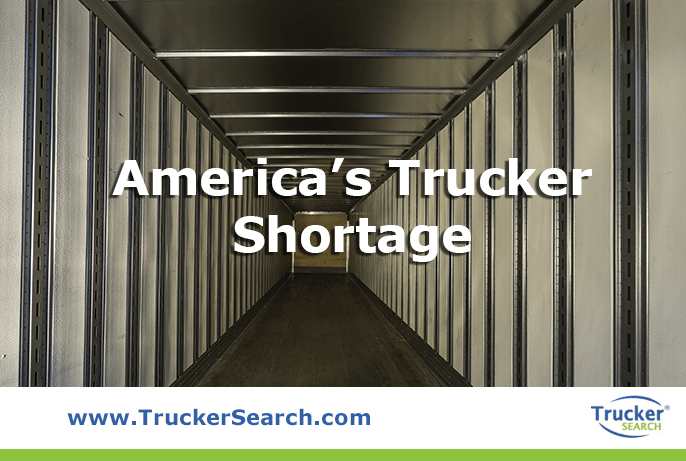 The problem of the lack of commercial truck drivers is one that has far-reaching effects. Fewer shipments mean fewer products in the stores which means demand will be higher. The result? Higher prices for everyone. Truck drivers are quite simply a very crucial part of the U.S. economy. 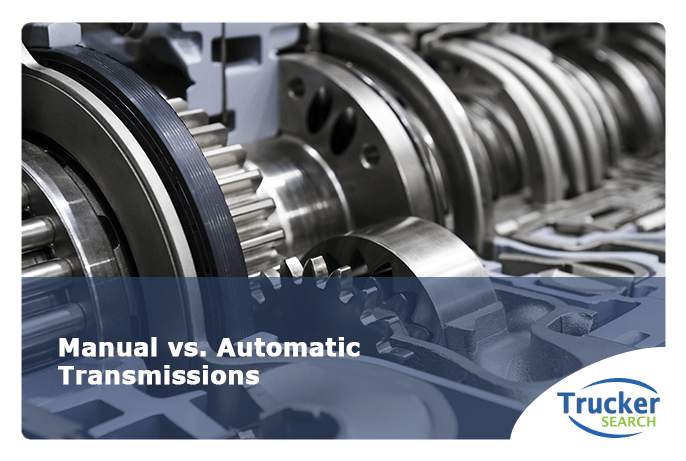 To keep shipments moving, the shipping process needs to be streamlined. Drivers and employers need an easier way to find one another. That’s where Trucker Search comes in. 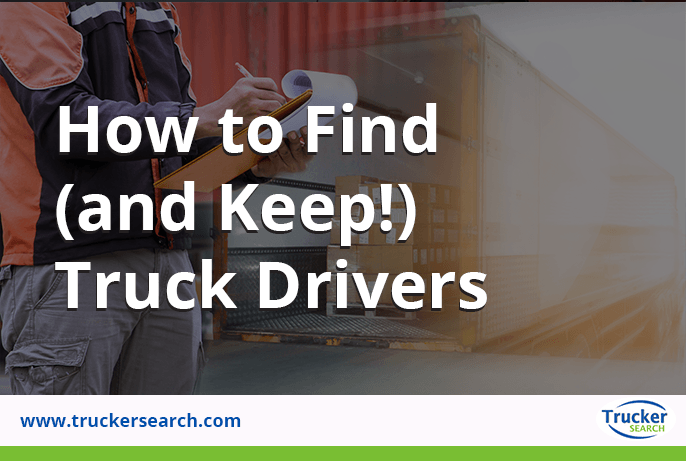 Trucker Search is a simple way for drivers and owner-operators to find companies with employment opportunities and it helps employers and recruiters find available drivers. 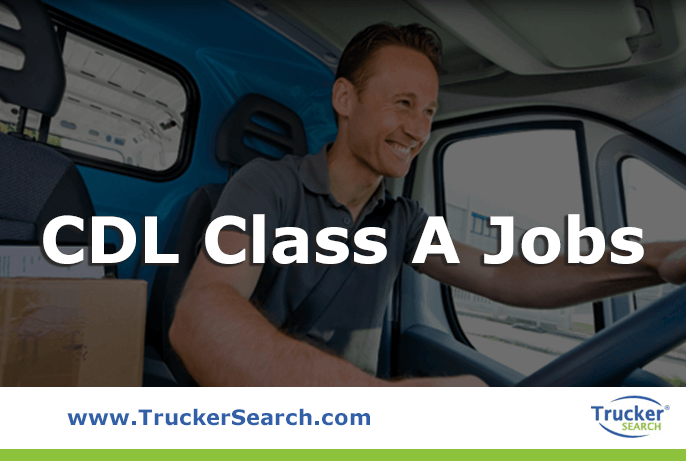 Through a simple interface, truck drivers can post their resume and wait for offers or actively search through the database of employers in need of them. 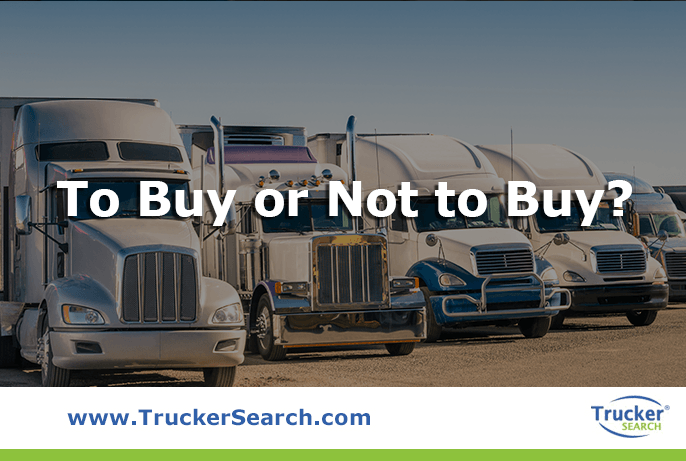 Conversely, employers can search through resumes of truckers looking for work. They can modify their search to narrow the results to the perfect candidate. 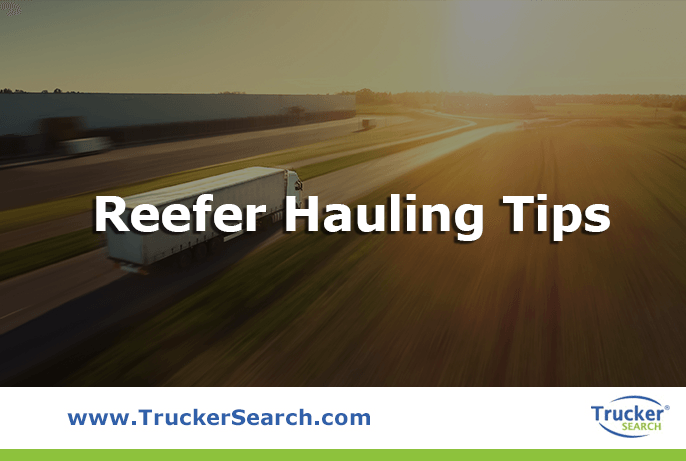 Trucker Search is an effective avenue for employers and recruiters to advertise available positions to a large pool of interested and qualified applicants. 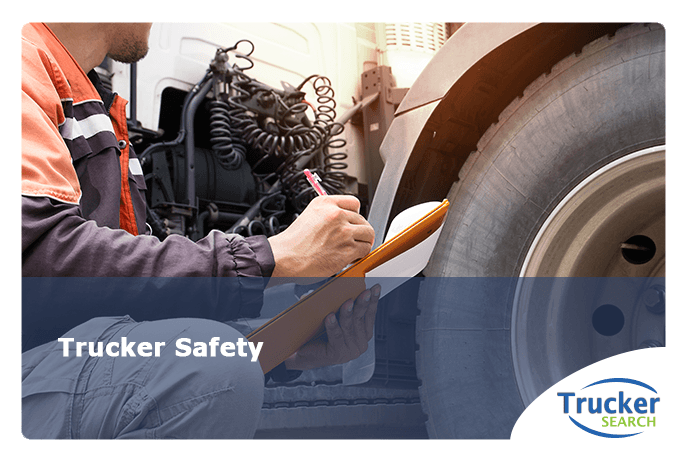 At Trucker Search, connecting truck drivers and employers is what we do. It’s quick, it’s easy, and it gets truckers back on the road. 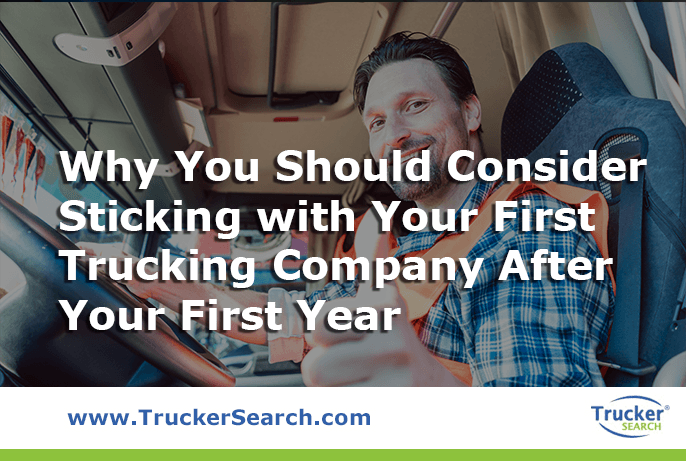 Get started today at TruckerSearch.com or call us at (888)254-3712.